Evil Can’t See It But President Barack Obama Is Our North Star! 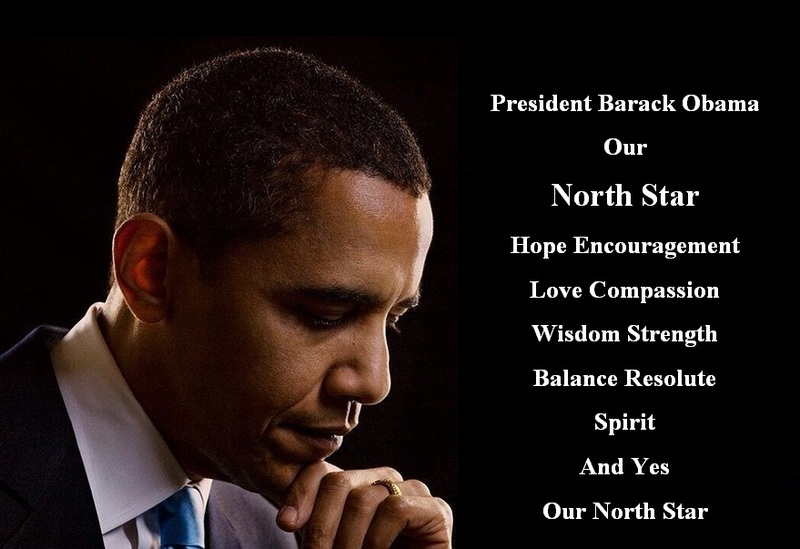 President Obama embodies Hope, Encouragement, Love, Compassion, Wisdom, Strength, Balance, Resolute, Spirit, And Yes He is Our North Star. The Stock Market had hit severe lows and our financial system was on the verge of collapse. Due to lack of Regulations by Republicans, Crooks, Liars and Thieves had literally pick-pocketed the American people and let us not forget, we had two wars spinning out of control at a cost of 5.1 trillion dollars that was unpaid. We had a 1.1 trillion dollar unpaid bill for two tax cuts for the rich, and the country was hopeless and in despair. We still have a long way to go, but Mr. Obama has placed the country back on track, irrespective of what the Pollsters, News Media and the disingenuous Republicans try to tell you. Result; 10 Million jobs and unemployment stands at 6.1%; The Banks are stable and so is our financial system; The Housing Market has rebounded; The Stock Market is at all time highs and yet, uninformed, uneducated, ignorant and brainwashed Americans, propelled by the untruths of the Republicans and their Mouth Piece, Fox News, there is a very visible disdain for Mr. Obama. The chaos in the Middle-East is the direct result of Bush and Cheney’s reckless invasion of Iraq, that took the lives of 4,500 soldiers; wounded 50,000 plus and left 75,000 plus with severe mental problems. And despite all the good that President Obama has done, he has been treated with the utmost disrespect; obstructed every step of the way by the Do Nothing Republican Congress. What is amazing about our North Star is he lives up to his calling, because despite the people that totally trashes him in Public, Mr. Obama has never repaid them with evil. People are annoyed with Obama because he is never angered, even in the most difficult of circumstances. 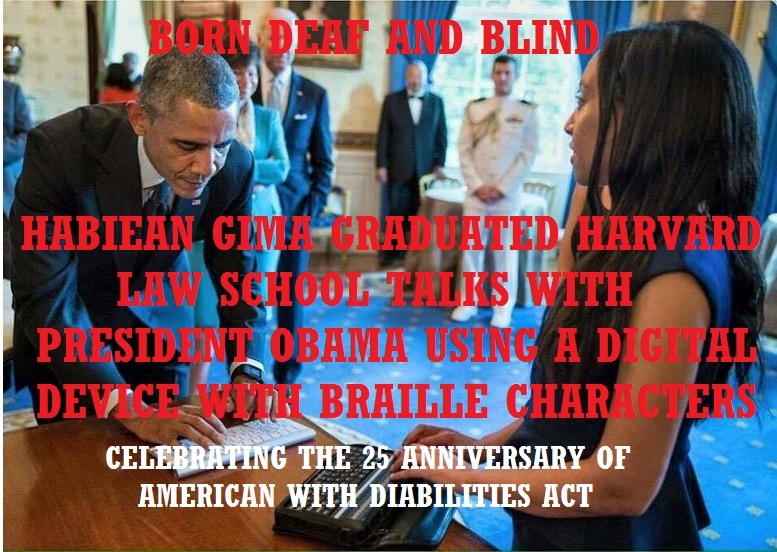 President Obama is no contradiction; He is what He is; A Statesman; A Gentleman and a Scholar.